A low-wattage, studio-oriented mini monster. 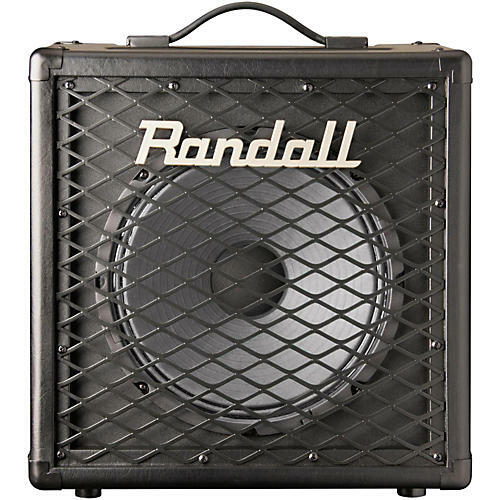 The Randall RD5 Diavlo is a single-channel, all-tube, 5W 1x12" combo loaded with 12AX7 preamp and 6V6 power amp tubes. Controls include gain, tone, master volume, 3-way tone stack shift for midrange contour with Class A discrete instrument level FX loop and speaker-emulated XLR direct output with dummy load for silent operation.